We carry fertilizers for everything from flowers to lawns. You can find products that are type-specific or cover a wide range of plants. We offer the best from companies like Scotts and Fertilome to make your plants, trees, and lawn look spectacular. 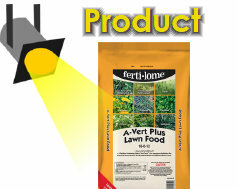 We have a wide selection of herbicides in both liquid and granule form. Herbicides do many different jobs, from killing weeds to removing stumps. Whatever your problem, come in and talk to one of our garden supply specialists and we will get you what you need. 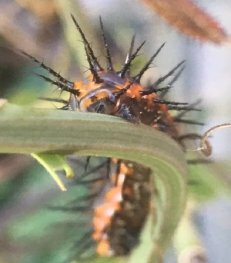 Bugs are a part of life in West Texas. 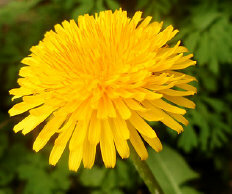 Our goal is to help you keep them out of your yard and off your plants. We have a large variety of insecticides for home use to choose from. Fungus and disease can also spread rapidly in our climate, so protect your plants with one of the many fungicides we have in stock. Our garden supply department carries a number of amendments that will enrich and modify your soil. We have acidifiers, mineral supplements, and additives that will give you the best possible soil for your plants to thrive in. We have a sizable choice of soils to best suit your needs, regardless of whether you are planting cactus or pansies. As an independent retailer, we are able to carry select soils that are not available at larger stores so you have more options to choose from. We are glad to help you find the right soil for any project. No landscape is complete without mulch or rocks to accent the plants and make your beds stunning. 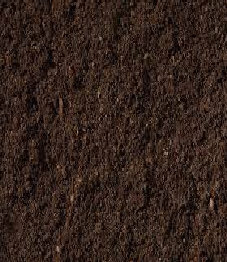 We offer mulch in several different colors and styles so you can get exactly the look you are going for. We also carry decorative rock that can be used in place of mulch or stand on its own as a part of the overall landscape.